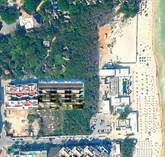 "Ocean View and Private Front Yard"
"Rare Beachfront opportunity in Akumal"
"Amazing Location By The Beach!" "Hilton Branded and Zero Maintenance Fee!" 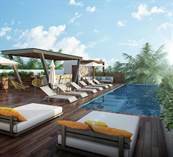 "Gorgeous + spacious 3 bedrooms PH"
"Luxury Condos for Sale in Tulum"